Drinks night – Remember to celebrate! 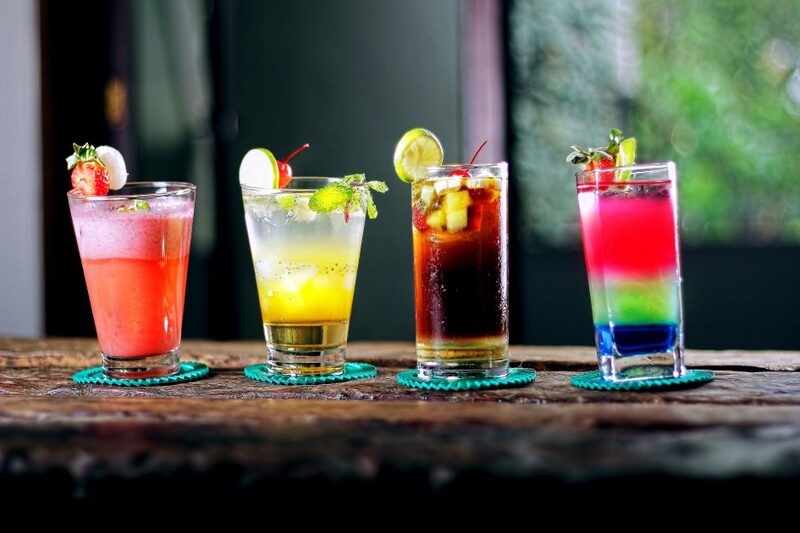 Discover the world of cocktails. Get a book on the subject, or explore the internet. Get some remedies and take turns on being the bartender.